There has been a lot of talk about FinTech and its disruption power. FinTech has the potential to radically change the human experience in the financial services industry. When a new term like "FinTech" enters mainstream lingo, it likely has importance. 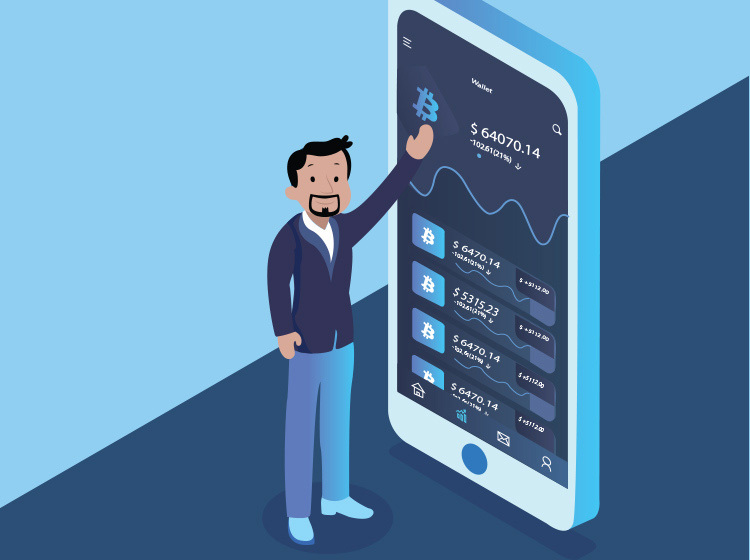 FinTech, short for Financial Technology, first came to the public's attention when cryptocurrencies like Bitcoin began to grow in popularity. However, just like Bitcoin is only one product of blockchain, FinTech encompasses a number of technology-based systems and processes. As an evolving technology, FinTech is expanding into a variety of areas that include robo-advising, blockchain technologies for financial services, peer-to-peer lending and crowdfunding, and payment systems. The impact of FinTech on human experiences is only going to grow as financial technologies continue to develop novel technological solutions for business and consumers.